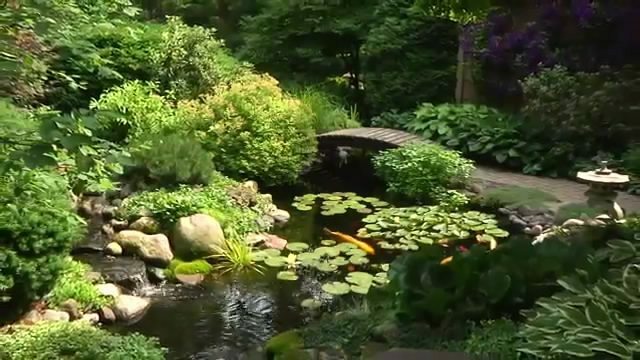 It’s no secret that everyone loves ponds. 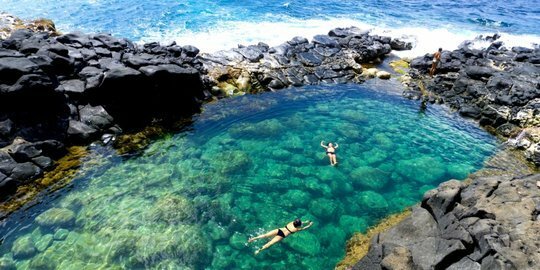 We’ve scoured the internet and found pictures of some of the most beautiful ponds in the world. We want these images to serve as inspiration for you. Let us know which is your favorite. 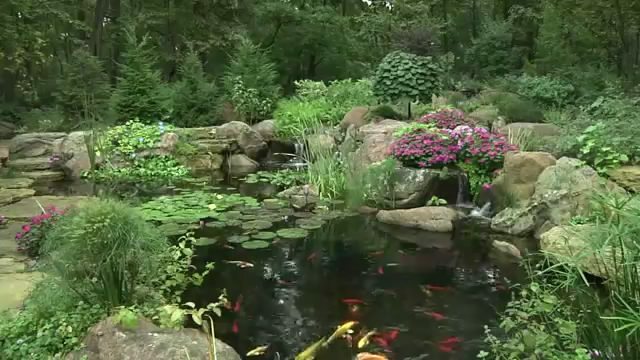 The Redland Koi Garden is probably the most beautiful koi pond you will see in the United States. 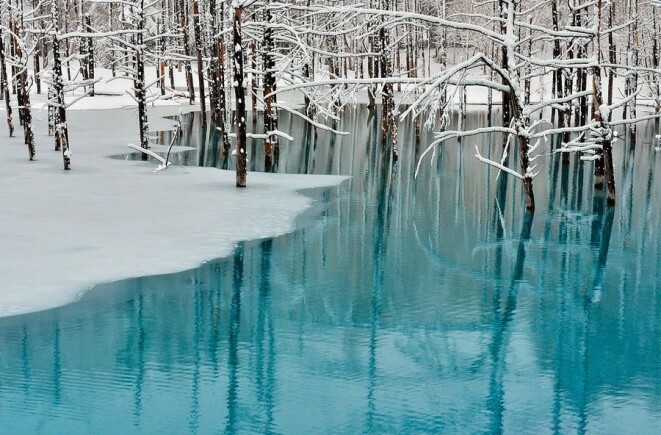 The beautiful blue water and trees coming out from under the water make this pond arguably the most beautiful you could ever see. 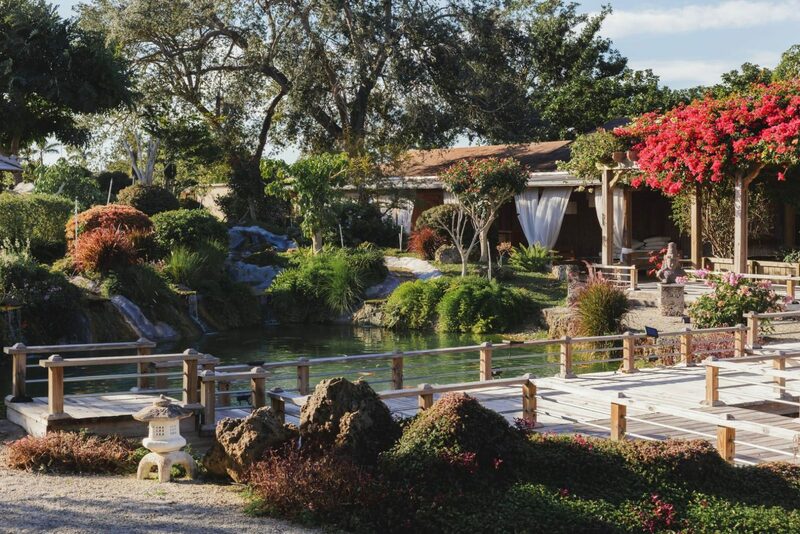 The pond, the walkways, and the seating all look so beautiful in this picture. It would be a great place to entertain. Would you want to put additional seating and a grill on some of the islands? 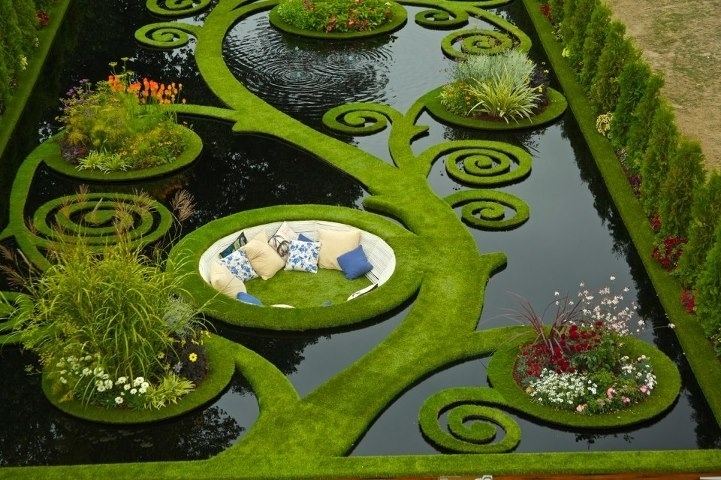 Though this is a natural pond, could you imagine how beautiful it would be to have a replica in your backyard? 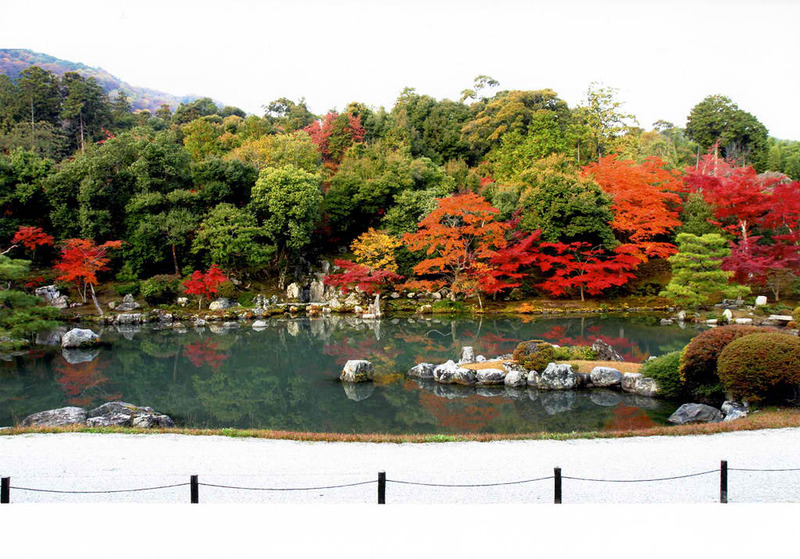 Tenryu-ji Temple is regarded by many as the most beautiful koi pond in the world. Are you feeling inspired? If so, don’t you think it’s time to bring some of this kind of beauty into your life?